Alternatives are the means to offer the consumer, a variety of choices so that he or she can ultimately choose one. Picking a phone from a lot is probably the most difficult choice a customer has to make these days while making a phone purchase. They usually end up at complex crossroads when it comes to choosing a phone which is why there are substitutes and alternatives to each phone so that ultimately, it leads you to the best one. Here is are top alternatives of iphone 6s. This time, we bring to you a list of such substitutes to the widely-welcomed iPhone 6 S. So sit back and grasp every detail of this update. It would only instill your conscience with a power of decisiveness necessary while making the purchase. 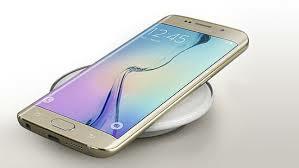 The very first gadget-in-the-pocket as per us is the samsung flagship, the Samsung Galaxy S6. This is probably the first installment in the samsung franchise which refrains the plastic build and instead, goes with the premium-looking metal and glass. This high-end device is growing fast in popularity and it won’t be an overstatement to say that it can be at the top of the game, someday. 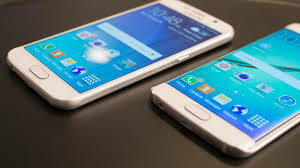 Highlights of this classic phone which make it a suitable alternative to the most recent front runner, the iPhone 6 S include – Samsung’s home-built Exynos 7420 System on Chip, which shows tremendous processing power. 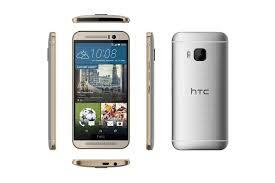 In addition, it has 3GB of RAM and a really fast eMMC 5.1 flash storage. Sony’s latest installment in the Xperia flagship highlights the classy design this gadget portrays. This is probably the best designed phone out these right. Adding to this is it’s highly impressive camera upgrade and some minimal hardware updates. Entering the game with a speedy 2 GHz/64-bit/octa-core processor via. Snapdragon 810 as well as 3 GB of RAM and a 5.2” of display with a full HD resolution showcased in its 23 MP camera, this phone is probably one of the best substitutes to the iPhone 6S. Symmetrically curved on both sides with it’s ultra-sleek and slim design, this is truly a classy phone in its entirety. Described by many critics as an altered extension of the Note Edge, this phone still manages to appeal to the masses in an attractive manner. Although the softwares in this phone are a bit lacking, as the multi panels on the Note edge are simplified here, this phone has a screen which by itself manages to make the customer sulk and purchase it. In all terms, this is a phone which is purely made for ‘showing-off’ because the innovative design which it has is what gives it the best first impression any phone can inflict upon you. This flagship phone by the HTC is a remarkable benchmark when it comes to analyzing phones based on the robustness they shower which depends on their construction. This one has a strong hardware underneath. 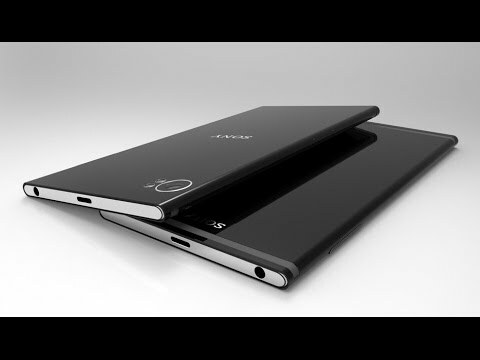 Employing 90 per cent of metal in it, this giant and classy phone comes in black, silver as well as in gold. “Yeah, imagine those glossy colors”, is probably what you are saying to yourself right now. Pumped with a 2 GHz/64-bit/octa-core Snapdragon 810 processor, this one is really fast. This one too has 3GB of RAM as well as a 20 MP main camera but what sets them apart are the front facing Boom Sound speakers which truly have the capability to blow you away!. The only negative catch here is that one doesn’t have a fingerprint scanner, but since the advantages here are clearly outweighing the disadvantages, who cares, right?!. So, did you like our list of substitutes to the iPhone 6S?. If yes, go buy them as soon as possible!